Fans of the Metal Gear Solid series were excited when legendary Japanese designer Hideo Kojima said he hopes the first game in the series will be remade as an open-world game. 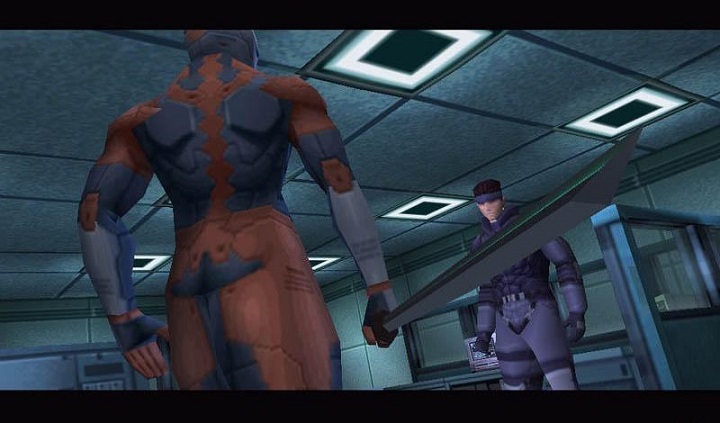 The original Metal Gear Solid was something of a gaming masterpiece, with great action and stealth elements and memorable characters. But given that Kojima is busy working on the latest game in the Silent Hill franchise (for which we saw a clever teaser trailer last summer), another team would have to take care of the Metal Gear Solid remake. But thankfully no developer has shown an interest in this, which may actually be good thing considering how saturated the market is with open-world or “sandbox” games. And ever since the space combat game Elite was released in the early 80’s, open-world games have gotten increasingly popular. The GTA series and The Elder Scrolls role-playing games are the most popular open-world games these days, having both sold millions of copies. The latest Elder Scrolls game, Skyrim, was a pure sandbox game in which the focus was on exploring the world and embarking on side-quests. As a matter of fact Bethesda’s games usually have poor main quests, and most players just ignore the main plotline and enjoy exploring the game’s world. It was still a great game, of course, and many celebrated the degree of freedom offered by Skyrim (and also its aimlessness). 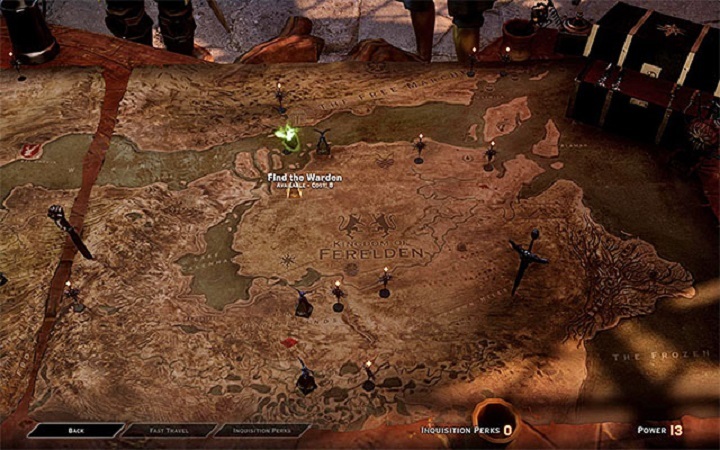 The more recent Dragon Age: Inquisition, unlike Skyrim, featured a good main story, and was hailed by many as the best game of 2014. But given that Bioware decided to go open-world with Dragon Age: Inquisition, the game had quite a lot of filler and repetitive “fetch” style quests. Amongst the games’ flaws was that the player would not feel like a hero out to save the world, but like an ordinary person taking care of busywork, largely due to the inane amount of petty questing offered by the game. Dragon Age: Inquisition was great overall, although there were plenty of tedious fetch quests on offer in its huge open world. And the forthcoming and eagerly awaited The Witcher 3: Wild Hunt will be open-world too: does this mean that the witcher Geralt’s grand adventure will be interrupted by minor quests such as rescuing an old ladies’ kitten? Obviously side-quests cannot be as epic as the main plotline, but in my view video games should be escapist entertainment first and foremost. If anything, open-world games tend to pad out the experience so that gamers feel that they are getting their money’s worth, and to advertise the “hundreds of hours of gameplay” that their game delivers. So it is a great thing that many games still offer more efficient, linear experiences. Designer Hideo Kojima may have proposed an open-world remake of his classic game Metal Gear Solid, but it is clear that the forthcoming Silent Hill game he and his team are working on will likely be a linear game. This did not stop previous games in the series from selling millions, and the advantage of not having to craft a huge and open video game world is that developers can lavish more detail on individual locations, missions and scenes instead of creating a random generic cave in a corner of the map that only a few gamers will ever see. In the end though, measuring a game’s worth by how long the experience is just isn’t the best of ideas, and developers should bear in mind that plenty of gamers want shorter and more focused games. And regarding open-world games, it is true that the old quantity vs quality debate is certainly as old as the hills. But at least an open-world version of Metal Gear Solid would certainly be better than a simple remaster of the game, and would give gamers a chance to revisit one of the great games of the last century.